Are you looking for a company with a stellar reputation that can offer you growth opportunities with a team you’ll feel privileged to work with? How about one that understands that there is life outside of work? You’ve found it at AKA. Since we opened our doors, we’ve been successful. Why? First, we are excellent at what we do–delivering transformative solutions. We have a strong reputation across industries, and we’re a Microsoft Gold Certified Partner in ERP, CRM, and Cloud. We also have an amazing group of people who truly enjoy working together and doing what they do. We offer a competitive benefits package that includes a robust medical, dental, and vision plan, flexible spending account (FSA), dependent care account (DCA), health reimbursement account (HRA), and a retirement 401(K) plan with company match. We are committed to work-life balance: you need to work, but you also need to live—and have fun; we have unlimited paid time off and paid holidays. We recognize achievements and do so every chance we get! We also reward great work through our individual performance-based bonus plans and annual Presidents’ Club trip for top performers. We’re very much focused on the wellness of our employees and we encourage everyone to partake in an active lifestyle by reimbursing our employees’ health club memberships. We offer flex time – because different people have different obligations and schedules. We compensate consultants who spend a great deal of time away from home while on projects through our Road Warriors Program. 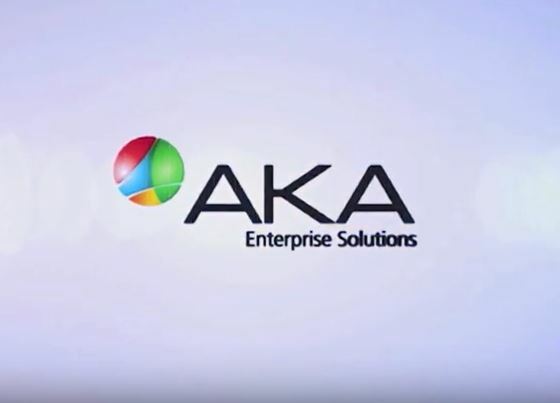 We know that great individuals know other great individuals so when one of our own refers a candidate to AKA for employment, we reward that employee with a referral bonus for the successful hire. We are committed to providing opportunities for learning and growing to members of the AKA team and we set aside funding for each employee’s professional development. We encourage collaboration and independence, flexibility and best practices. Yes, it’s possible to do both! Collaboration among smart people produces better results; we look to our experience for best practices and work as a team to ensure our clients achieve excellent results. We have a great office in the heart of NYC but also offer flexibility to all team members to work from home as they please.